When I thought about a theme for this week’s blog, I couldn’t get past the whole pilgrims-Indians-eating-Thanksgiving vibe. It just seemed that no matter how I tried to twist it, my brain was still thinking about the holiday. Finally, it was during my second helping of pumpkin pie (the slices seemed to be a little skinny this year!) that it finally clicked. What topic ties Thanksgiving and Christmas together better than shopping? Thank-yous. During Thanksgiving, we’re inspired to think about all we are grateful for and after we open our Christmas gifts, we are (or should be) encouraged to say thanks again. For many people, writing a little note or sending a thoughtful voice message is not a tough job. 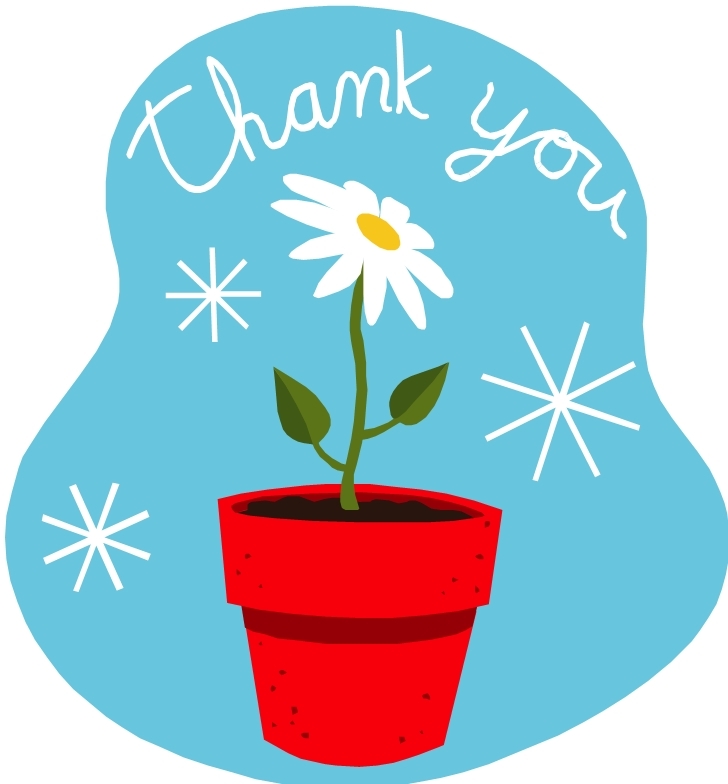 However, when it comes to thank-yous, people often stumble over the words. To help us all out, here’s a few ideas to help you create a thank-you – and a few stories about the process. Hopefully, this will make it a little easier when you’re looking for the right words to say, whether you’re thanking someone for a new sweater or that ubiquitous fruitcake! Maleficent from "Sleeping Beauty" by Disney. So, I’m a sucker for fairy tales. It almost doesn’t matter whether it’s the Brothers Grimm or Walt Disney (although I like the darker stories better). 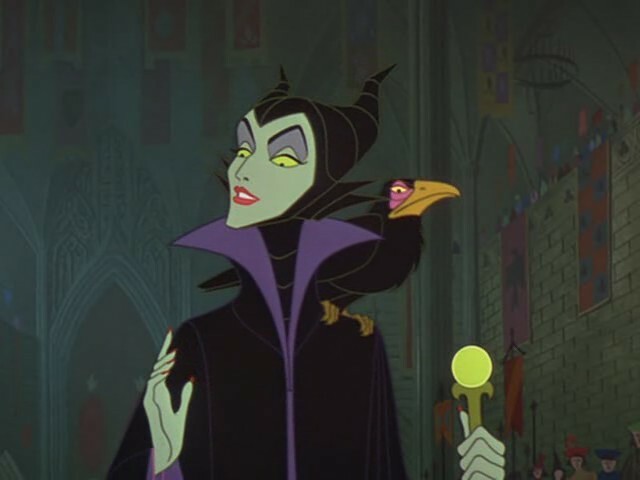 My favorite was always Sleeping Beauty: I can remember sitting in the theater being frightened and fascinated by Maleficent, the evil fairy witch. What a great villain! I also appreciated the Disney version for their use of music: Tchaikovsky’s ballet, Sleeping Beauty. Sleeping Beauty was written in 1697 by Charles Perrault, the same writer who created Cinderella. However, we’re more familiar with the Grimm version – it ends soon after the “kiss” and with a “happily ever after”. Over the years, it has been redesigned a number of times – here’s a list of some of these remixes, as well as some of the classic renditions. The Donner Party is a large part of our collective American West mythology. In 1846, they set out for California, but through bad luck and bad planning were caught in the Sierra Nevadas as winter storms blanketed the mountains. This in itself is an interesting story, but add in the cannibalism of some of the survivors and you have a horror story that still resonates.